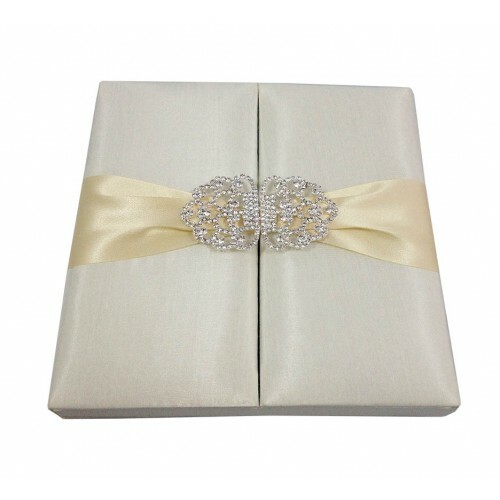 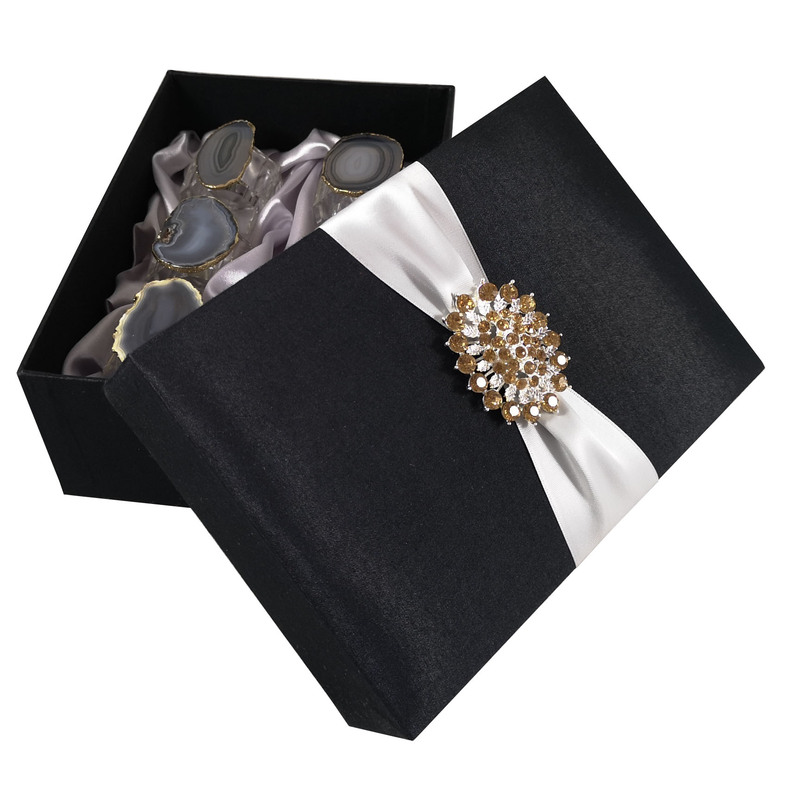 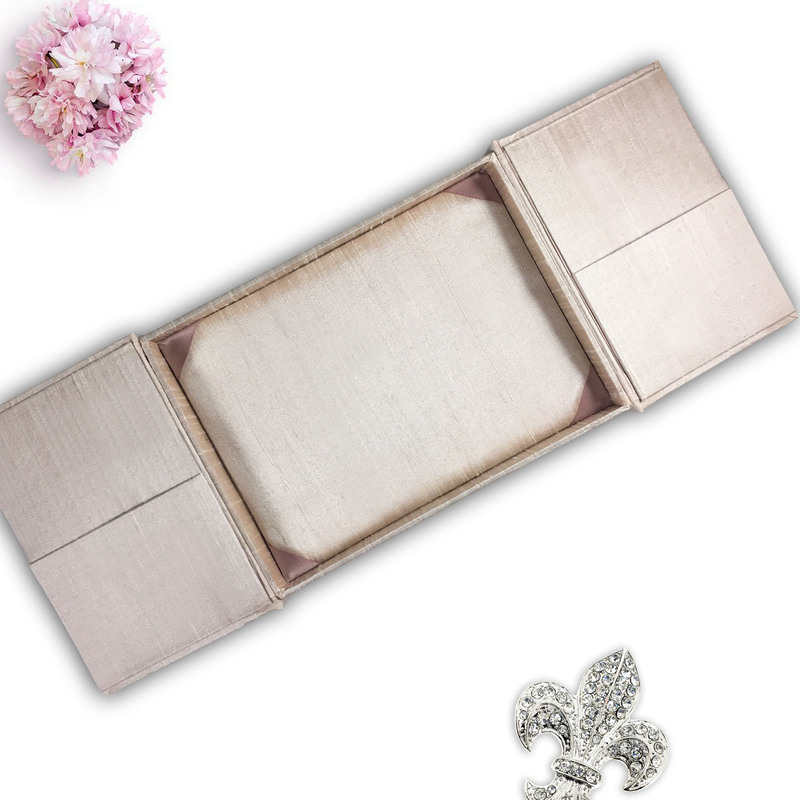 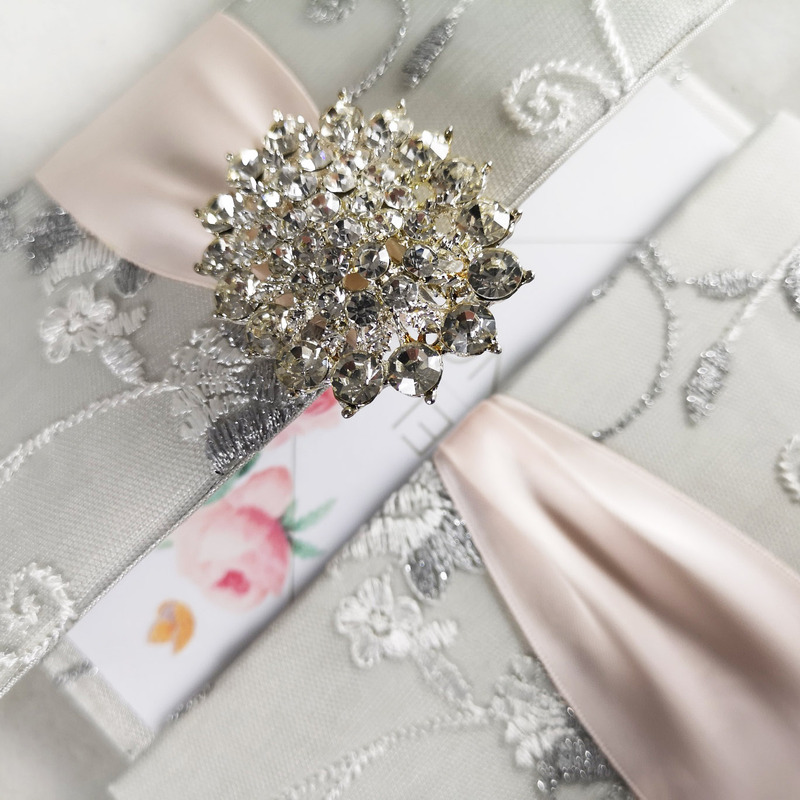 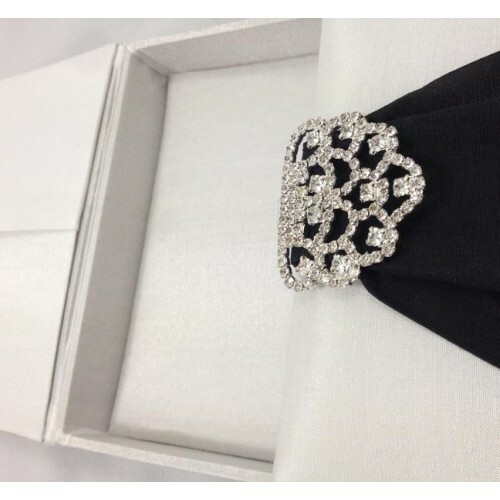 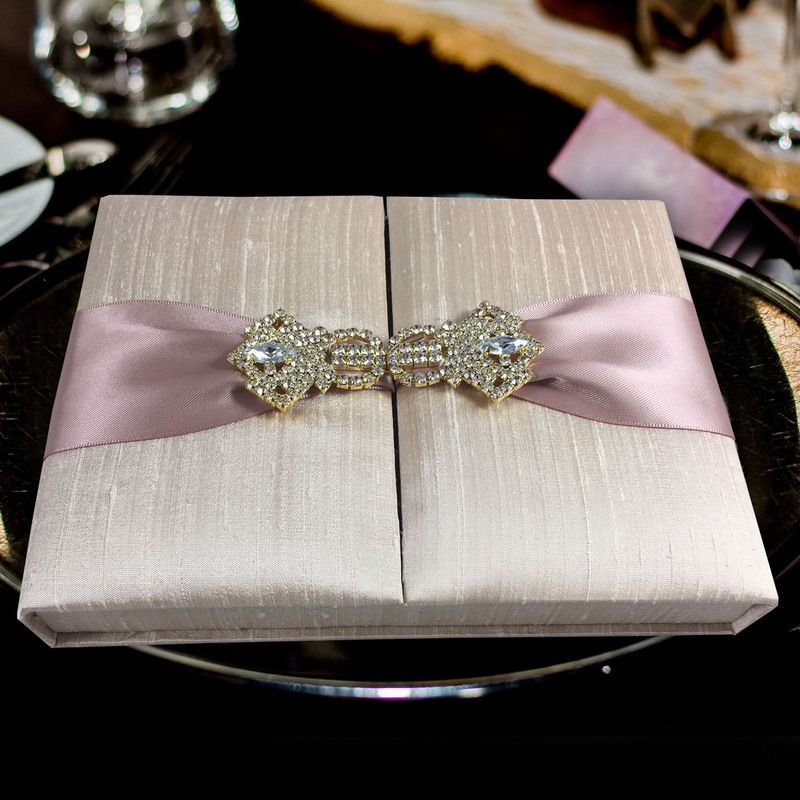 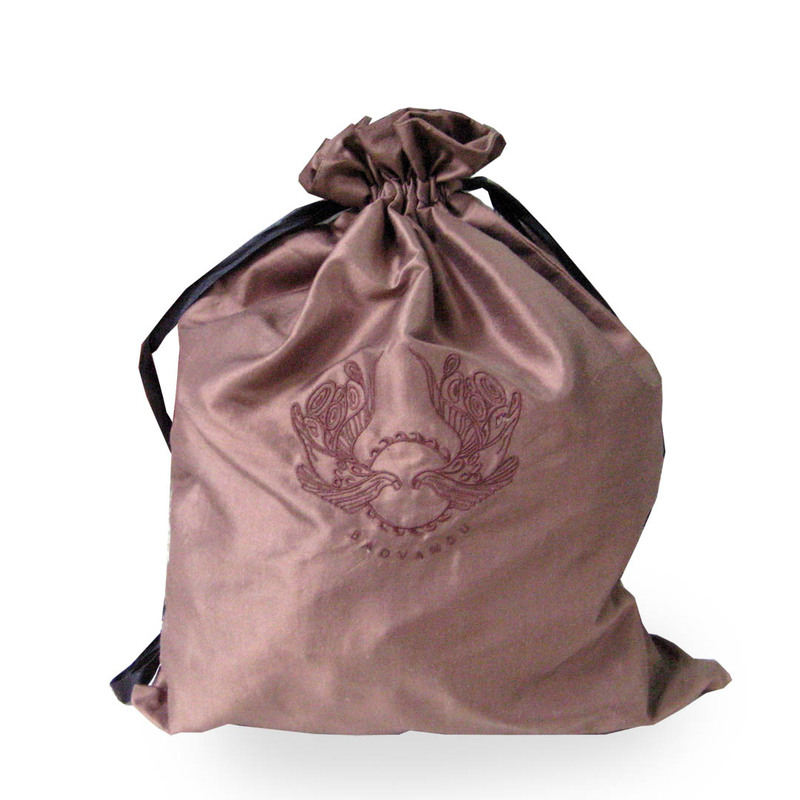 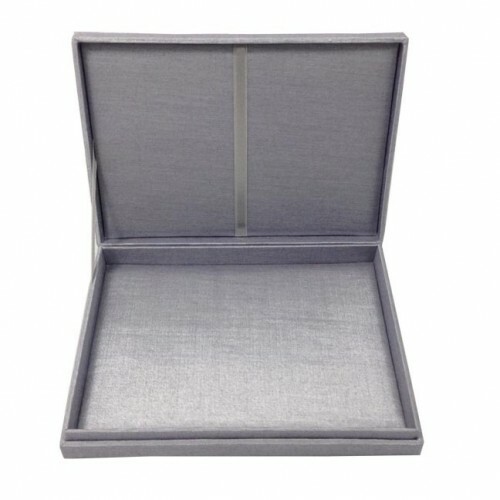 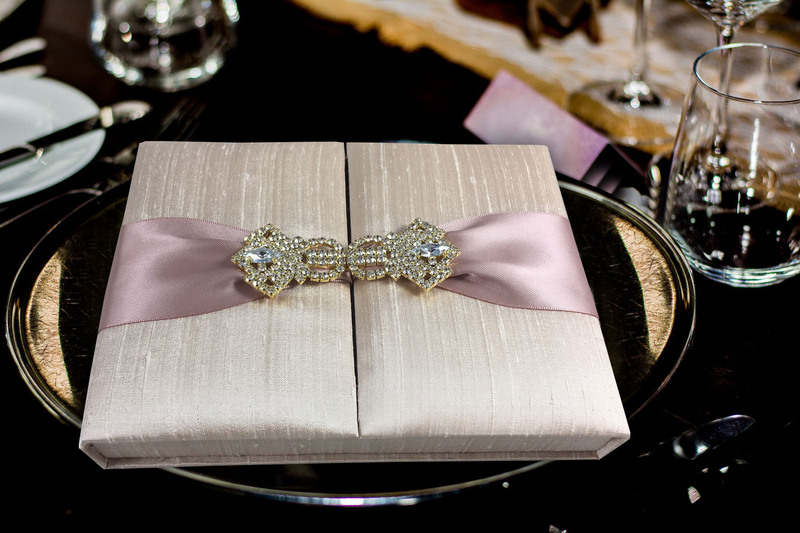 Our original Thai silk invitation boxes are made to guarantee you invite in style. 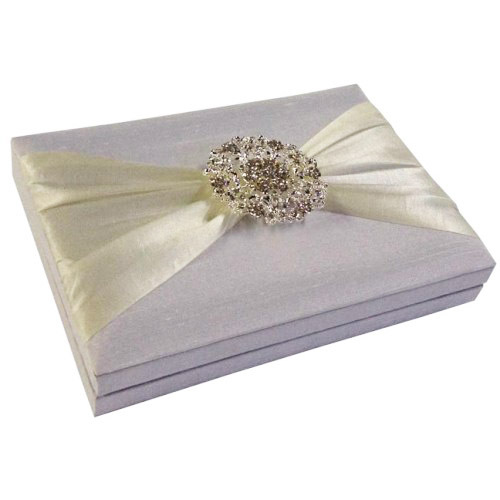 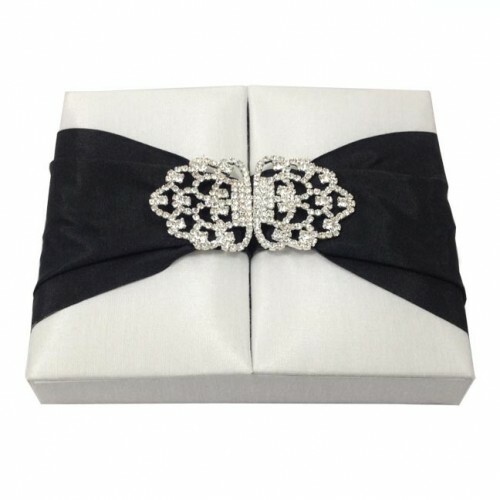 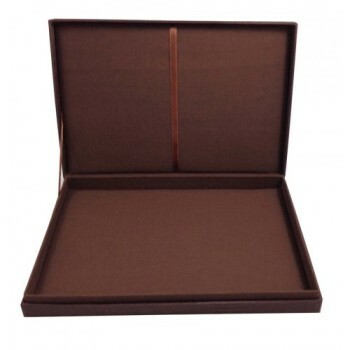 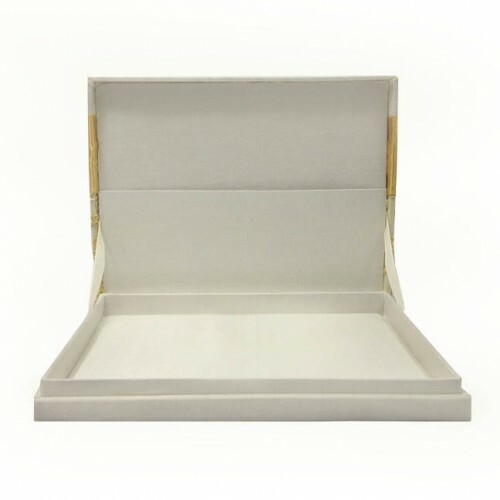 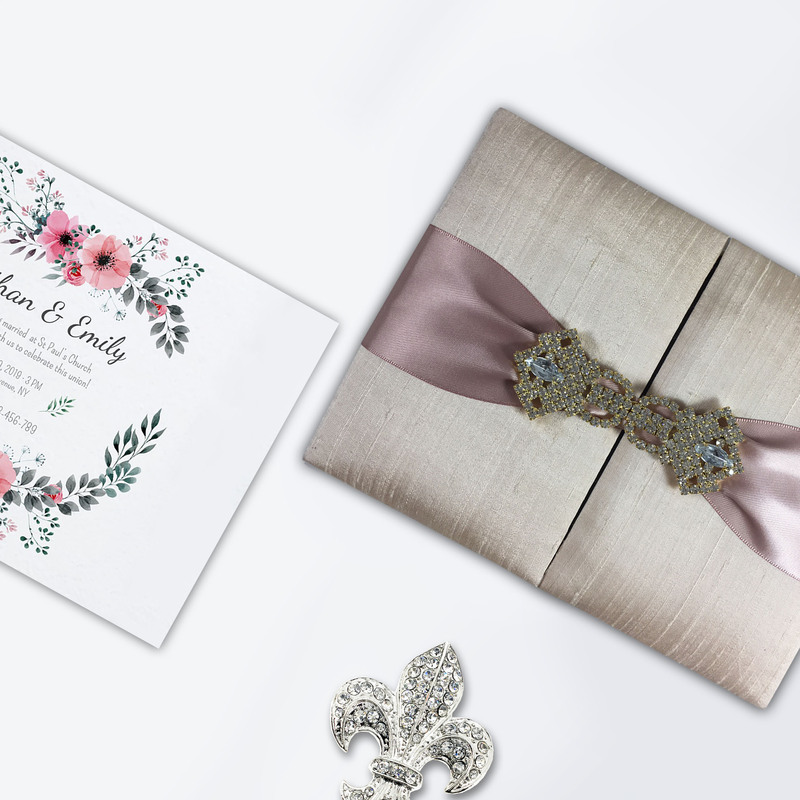 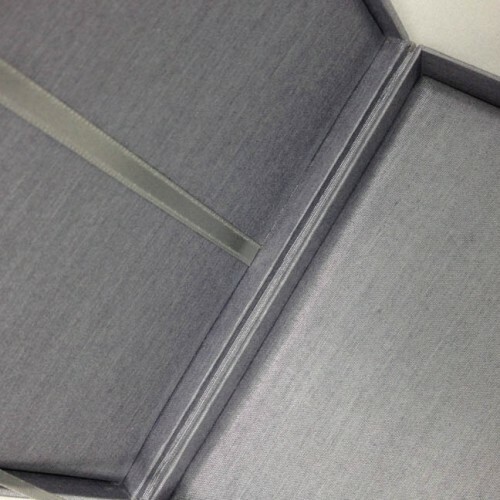 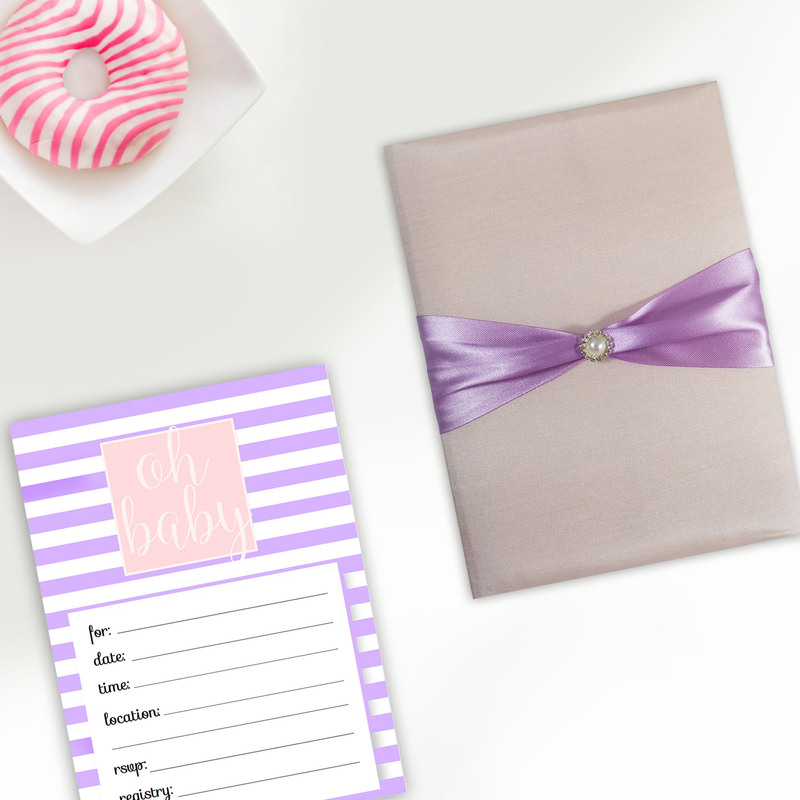 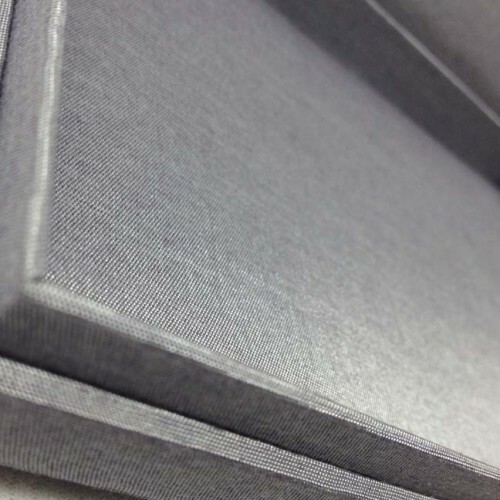 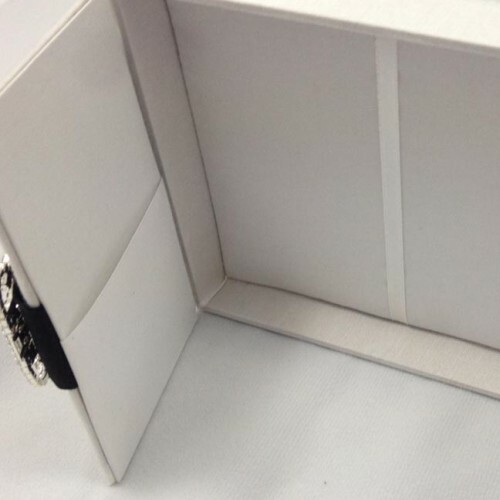 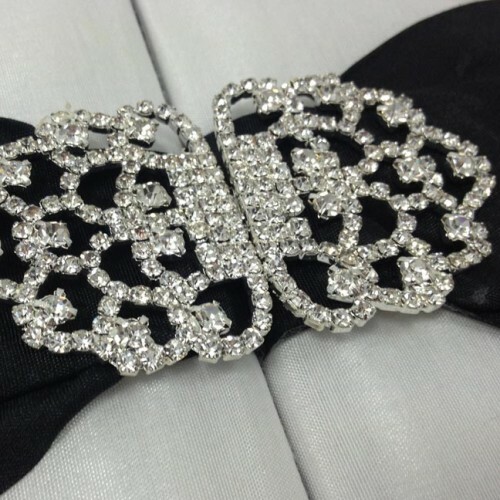 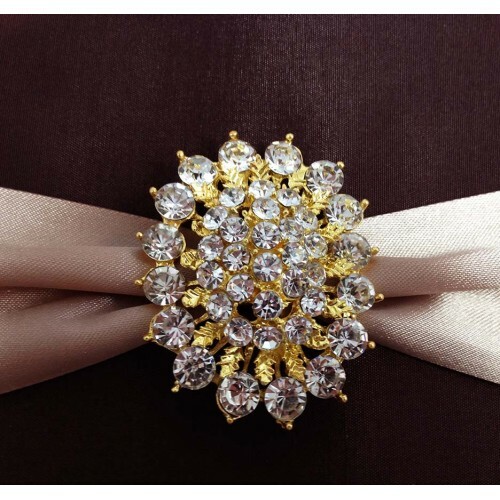 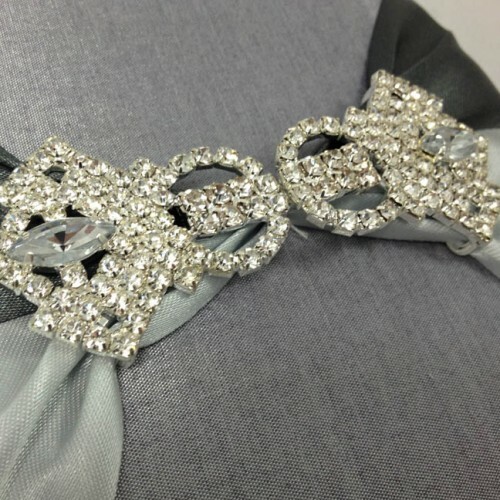 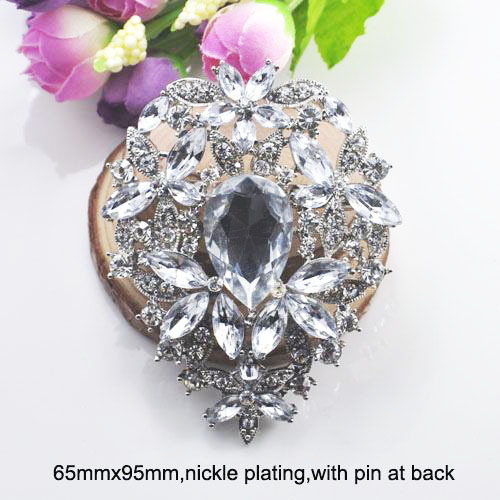 If it is important to you to have a high-end invitation made with premium materials, this invitation box suits. 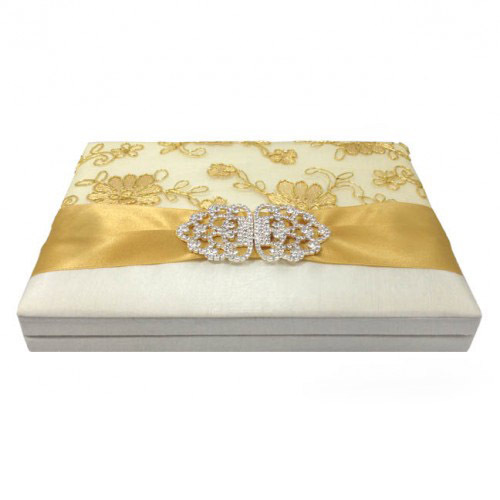 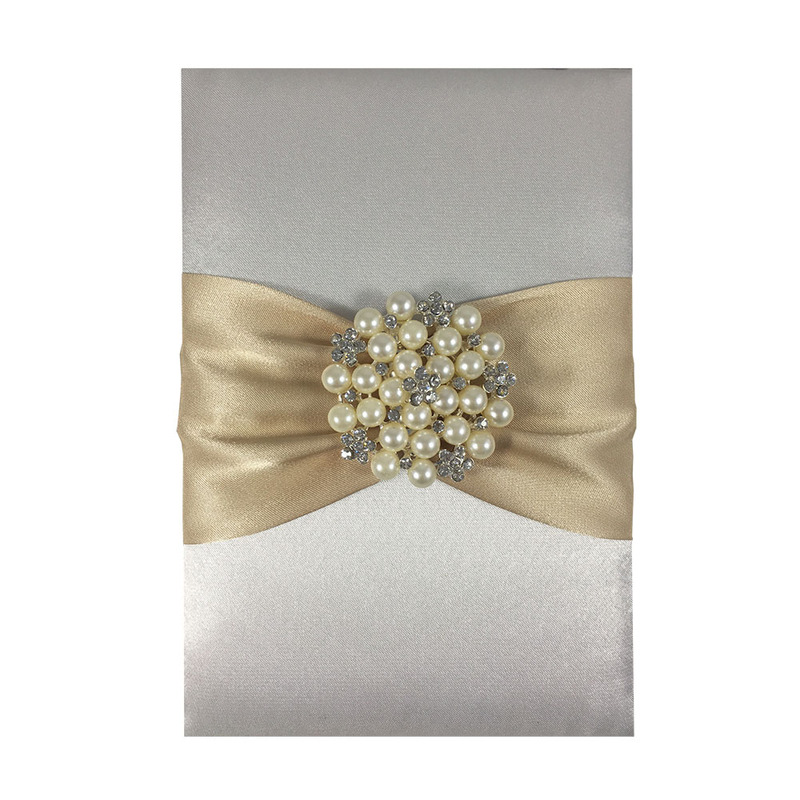 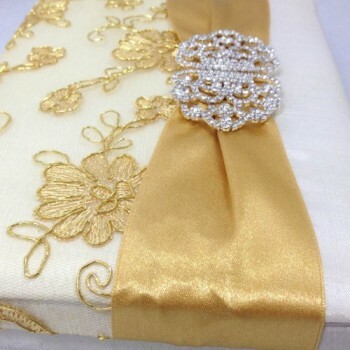 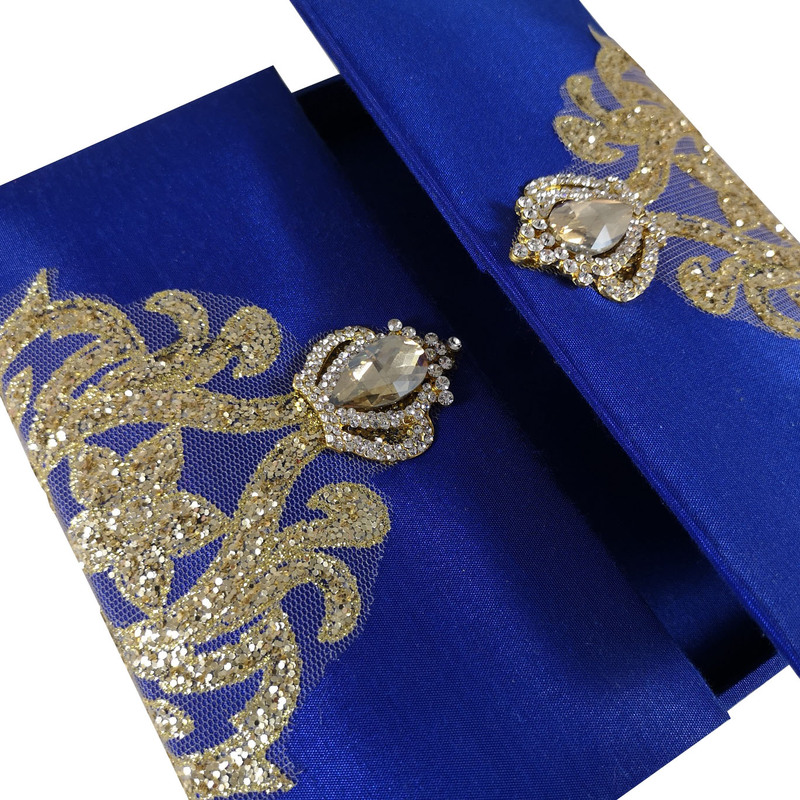 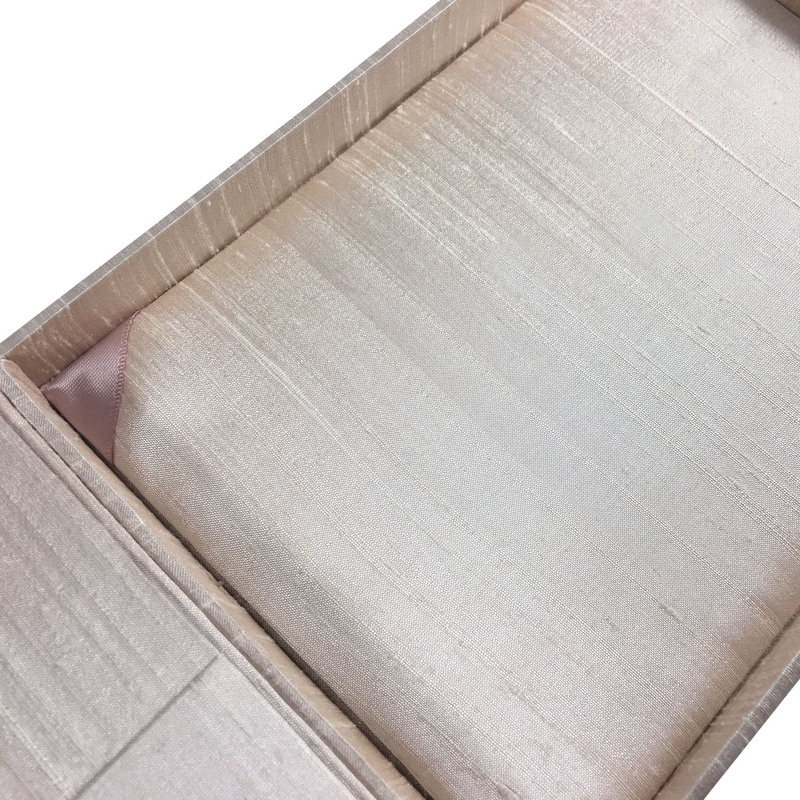 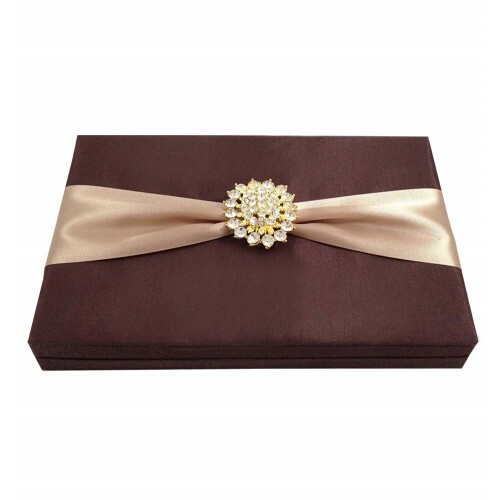 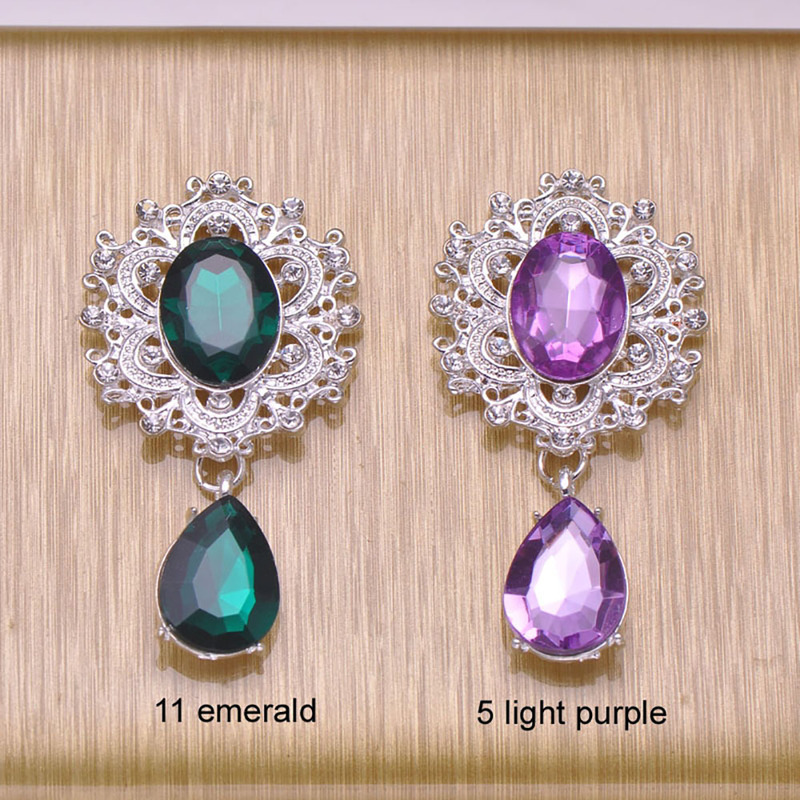 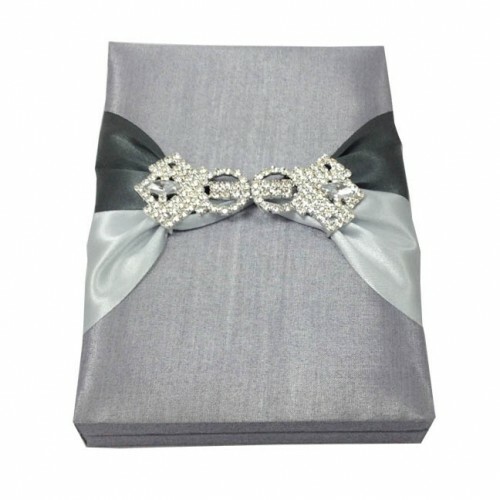 We offer our Thai silk invitation boxes in various colors and can custom fit the size that suits to you invitation cards. 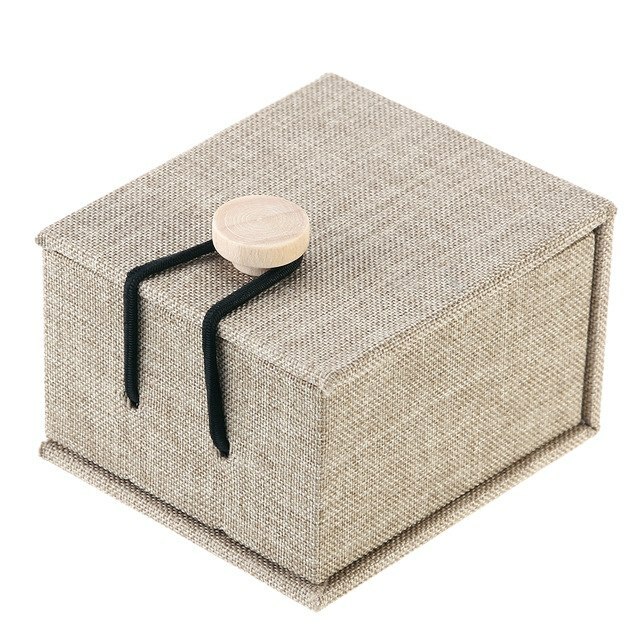 Whatever you need an invitation box for a birthday party, bridal shower, wedding or gala event, our Thai silk boxes will be the top choice.